Where do you go when you need to find a lot of different things and get a lot of errands done? The mall, right? 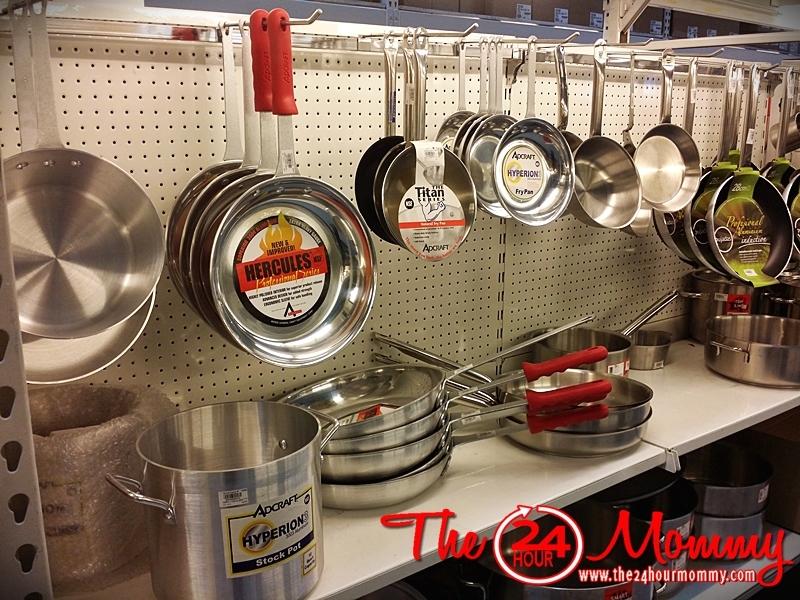 We have a lot of malls here in the country, but did you know that there's a foodservice mall fully stocked with all things kitchen? 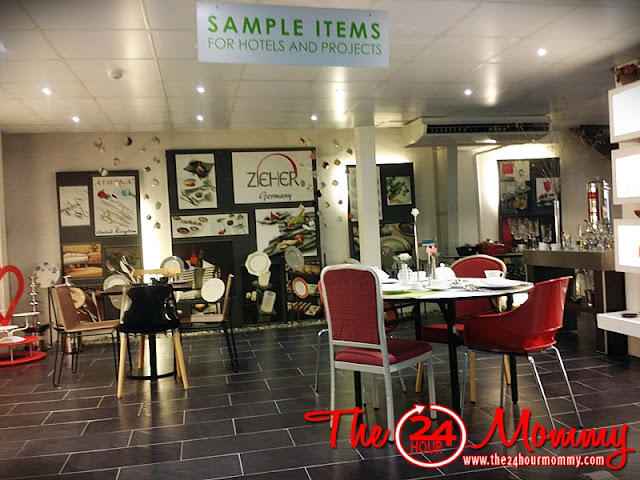 Mall of Kitchens (MOK), the first foodservice mall in the Philippines, is a one-stop-shop for kitchen needs of not only commercial/industrial establishments, but also of home cooks, culinary students, and cooking enthusiasts. It was my first time to be there last week and my, was I amazed with what I saw! Here's a video clip of our quick tour of the place. Mall of Kitchens has been recently renovated to serve its customers better. From what I gathered, the place was just plain aisles and shelves before the renovation. Now, it's been made more customer-friendly and interactive especially with the different modules set-up for specific business formats. 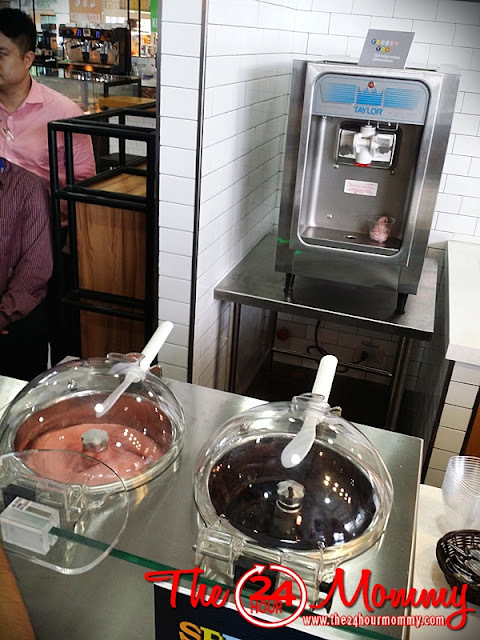 Upon entering the place, one would see the Gelateria with the gelato and soft-serve ice cream machines and gelato mix ingredients. Then a few steps away is the Cafe/Bar that showcases coffee machines and grinders, blenders, cake display case, dishwasher, and even the cups and saucers that a start-up Cafe and Bar would need. Conveniently displayed in the middle is the Hot Kitchen where a customer can see deep fryers that are perfect for fastfood chains. 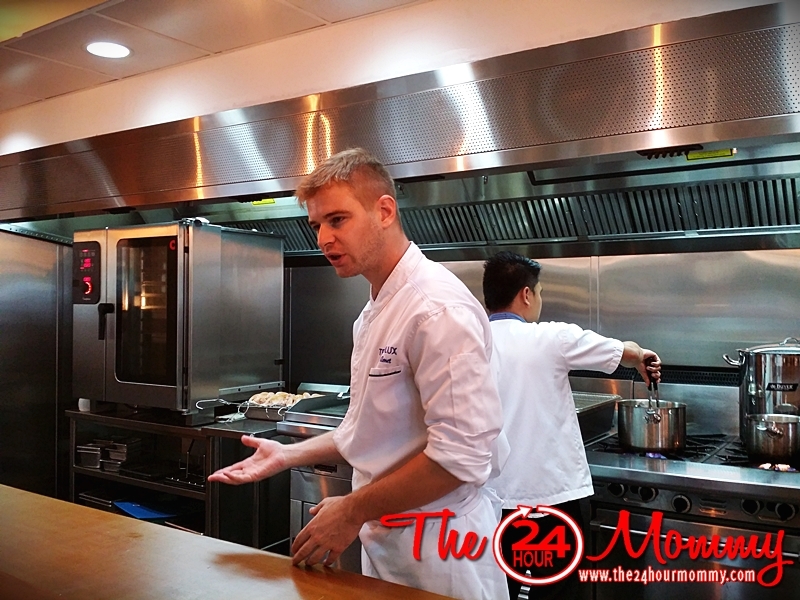 Meanwhile, customers can expect cooking and product demos led by no other than MOK's very own French chef in the Show Kitchen. On other days, it is normal to see hotel chefs, entrepreneurs, and even homemakers listen to demos facilitated by MOK's sales and technical teams. 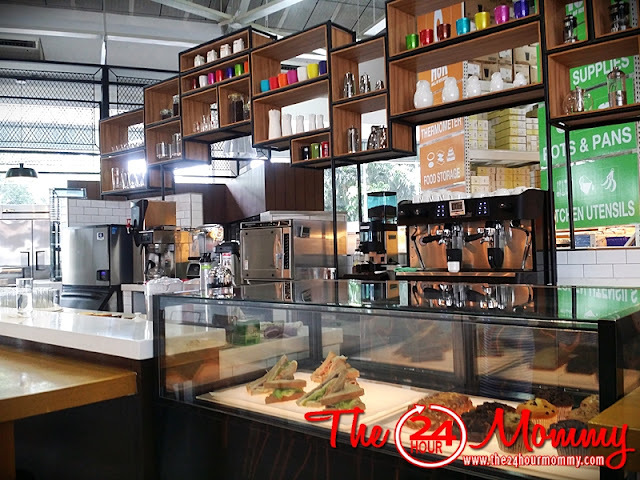 As you can see in the video, there are also other modules set-up aside from these three such as the Bakery and Wine Room. Truly, each module was designed with the customer in mind. Everything that they would need to set-up their business is already displayed in the modules. Aside from the business modules, MOK also refurbished the Smallwares Area by setting up gondolas by category making shopping easier. 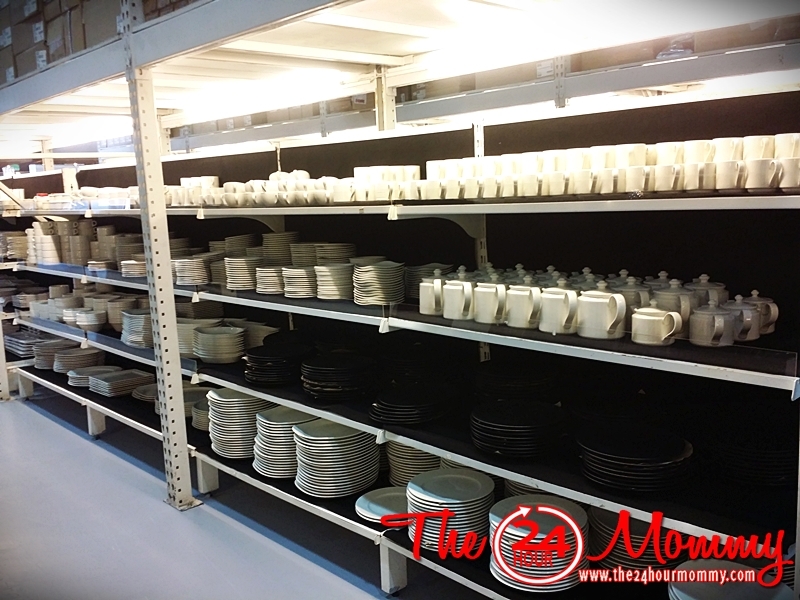 Each aisle is systematically organized and filled with kitchen and dining essentials. 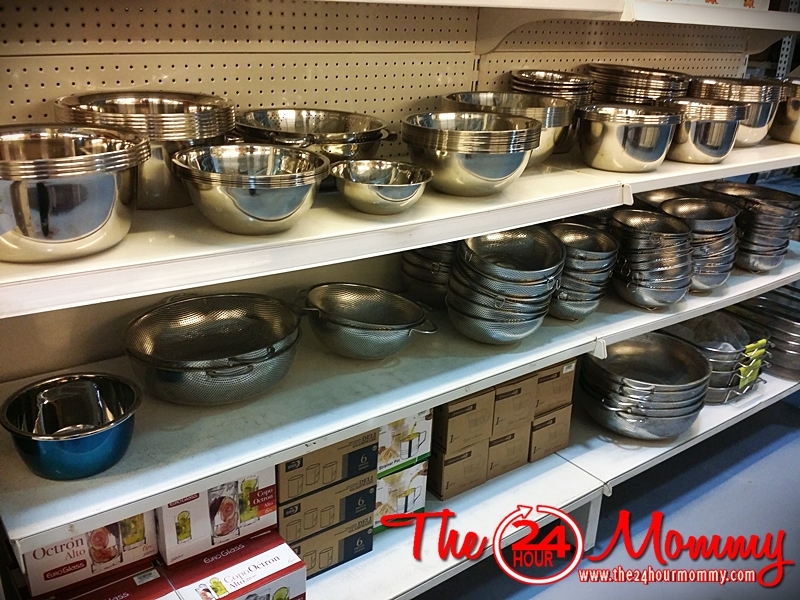 Dinnerware, flatware, glassware, houseware, crystals, pots and pans, condiments and consumables - name it, MOK has it. 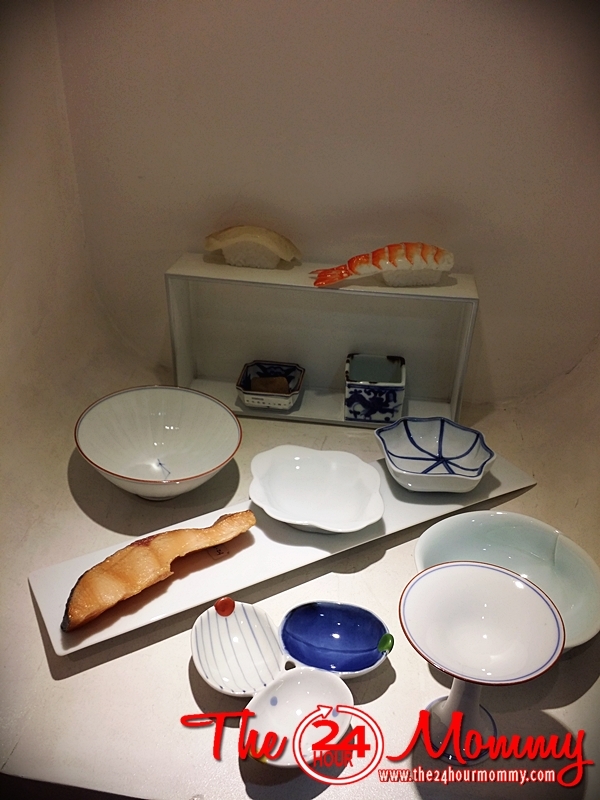 There are also dining table displays and stylish and elegant buffet set-ups to give customers ideas on how to arrange their dining tables or prep up their buffet for those special dinners. MOK is a division under Technolux, the country's largest importer and supplier of a complete line of foodservice, small wares, and laundry equipment for 41 years. As part of the excellent Technolux brand of service, MOK has well-trained and efficient executives who are more than willing to share their know-how and give sound advise and recommendations to customers. 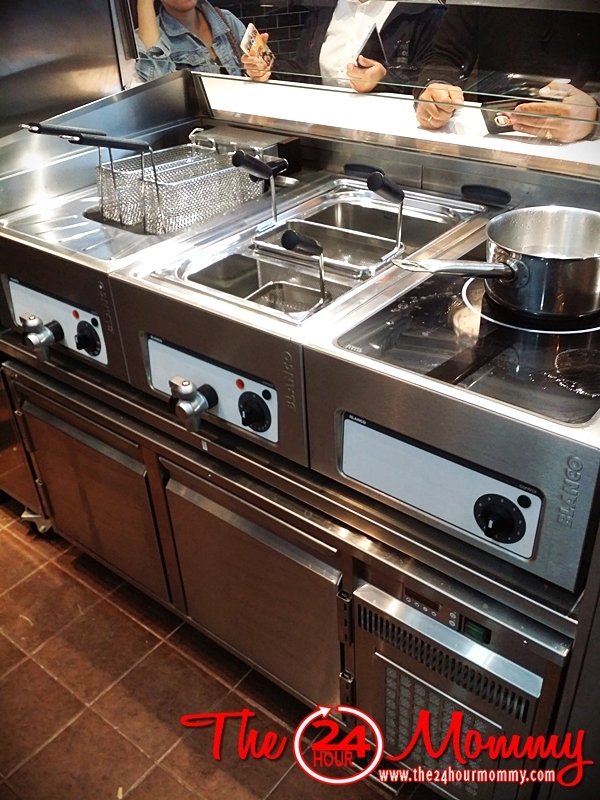 It also offers "Technolox By Design" where clients can avail of consultancy and kitchen design from Technolux Kitchen and Laundry designers and this comes free with every purchase of an equipment. 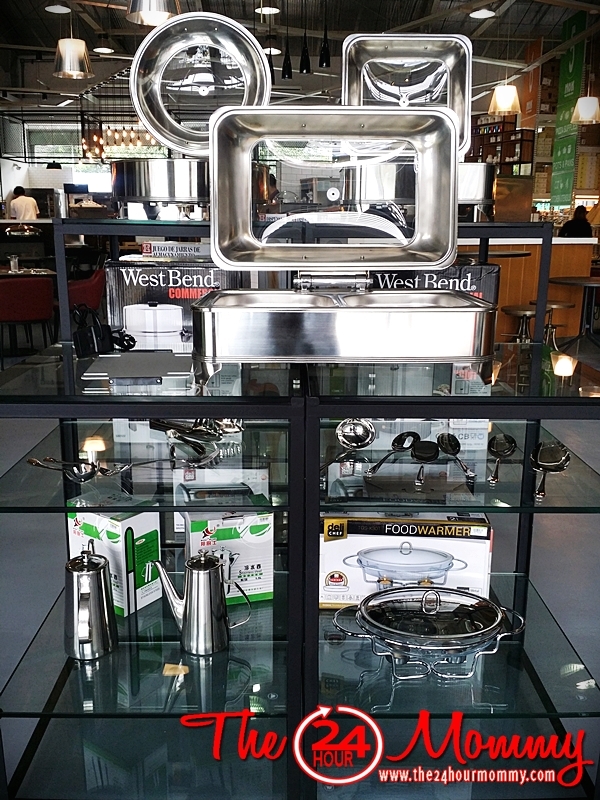 Since it was opened in 2012, MOK has grown into a fully-integrated showroom that it is today. With the new mall layout and design, I'm sure more and more customers will be encouraged to navigate their way through the aisles with ease. Best news of all, culinary demos, business kitchen presentations, and other exciting activities are underway. 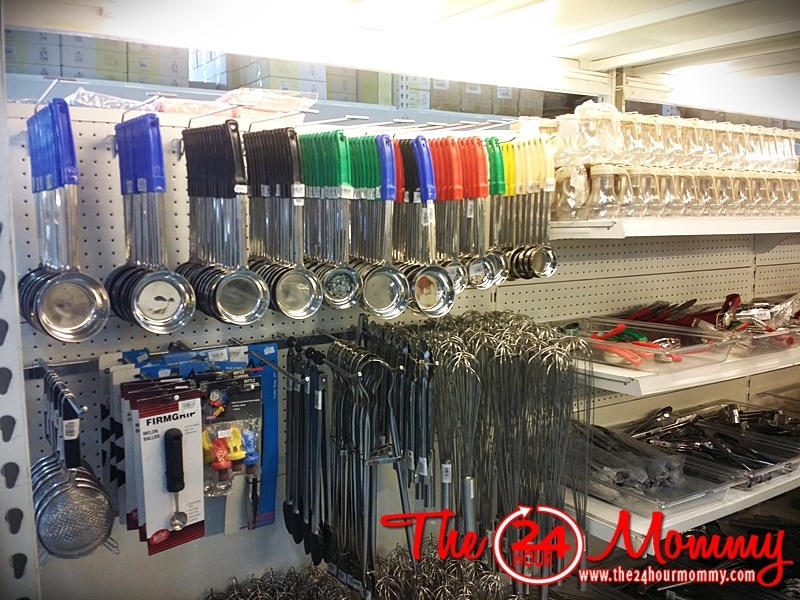 MOK is located at the corner of Kamagong and Lawaan Streets, San Antonio Village, Makati City. 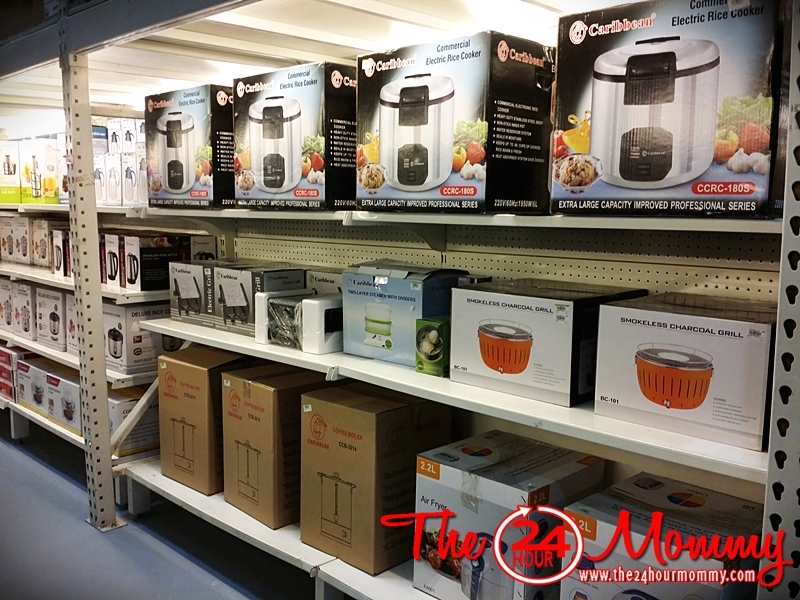 It is open from Monday to Friday from 9:00 a.m. to 6:00 p.m. For more details, you can call 890-6758 or 552-3587, visit www.technolux.net, or follow them on Facebook at Mall of Kitchens-Philippines.